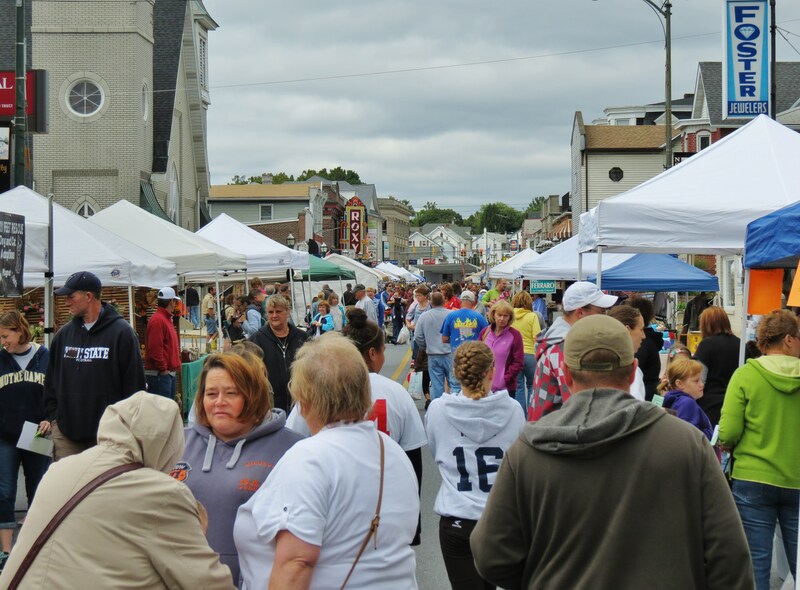 Cloudy skies and a chilly breeze didn’t deter Northampton area residents from coming down to Main Street Saturday afternoon to enjoy the annual street fair. Folks stood in line at Taylor Roasted Coffeehouse for a hot latte and gathered around the stage to listen to live bagpipers. They shopped, they snacked—and got a healthy dose of that small town charm! Previous articleKonkrete Kids: Historical influence or KKK reference?